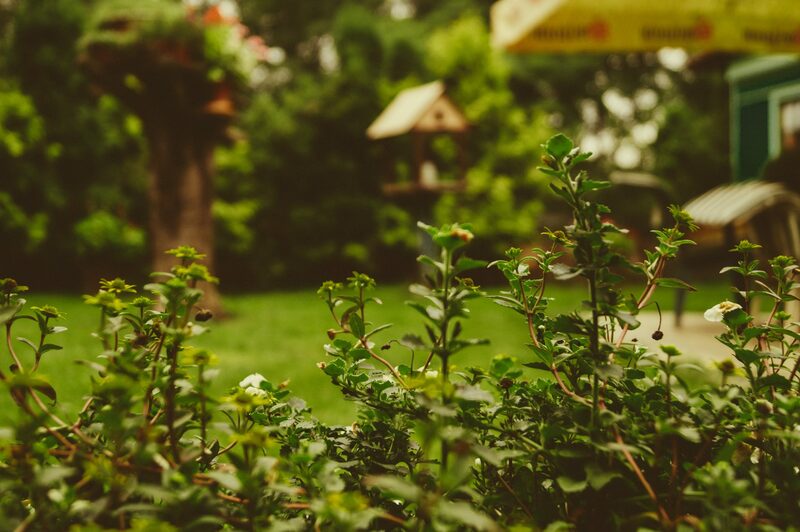 A long established part of the Frome Festival, is the hidden gardens event – a chance to see some of Frome’s imaginative and inspiring gardens which are ordinarily hidden from view. This year sees new gardens as well as familiar favourites. 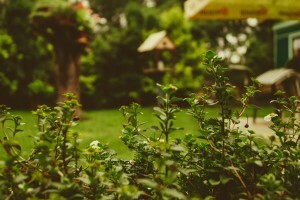 Gardens are diverse, ranging from large to small, polished and maintained or wild. Allotments and community gardens are also included in the hidden gardens. You can buy a guide from our Information Centre based at Frome library for £5, which has a map of all the gardens open, plus additional information about refreshments and garden features. At the Information Centre you can also pick up a Frome Festival treasure hunt sheet. Challenging, yet fun for all ages – this year’s theme is ‘Doorways of Frome’. Frome designer jeweller Annette Gabbedey has kindly donated a generous prize of an item of jewellery worth £200. You don’t need any prior knowledge of Frome – just a keen eye, a pen and a good sense of humour. Quiz sheets cost £4 – complete your quiz entry by 23 July to have a chance to enter. Frome Festival bags can also be bought from our Information Centre in Frome library as a memento from the 2016 festival for £4. Please ask a member of staff for full details.